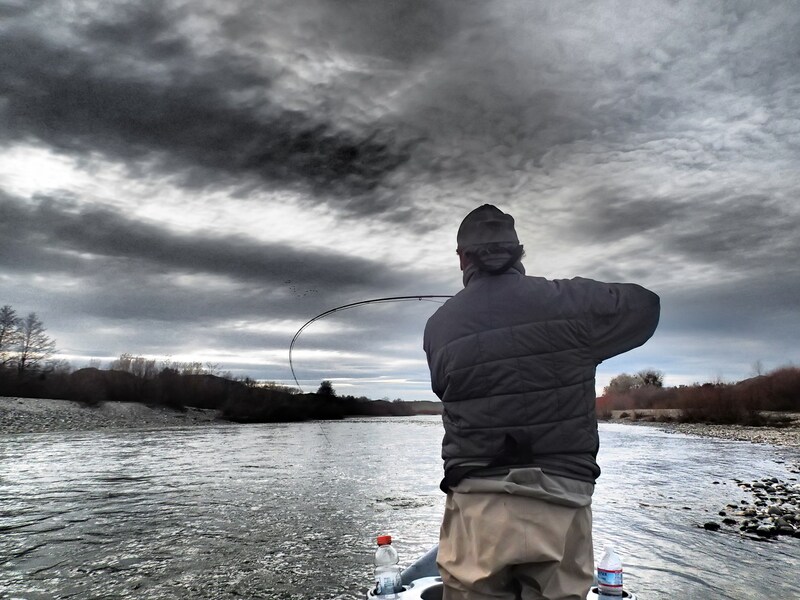 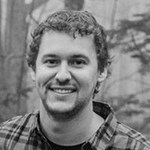 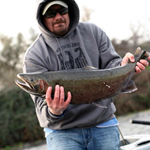 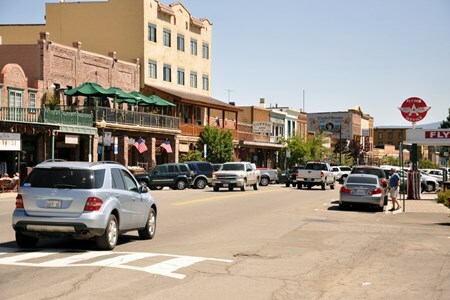 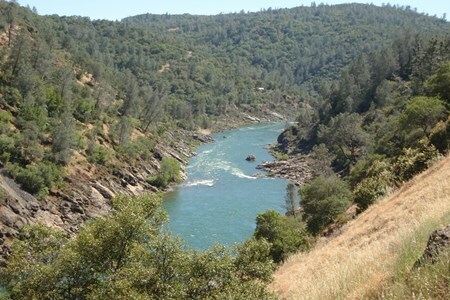 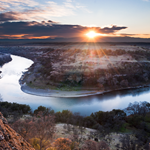 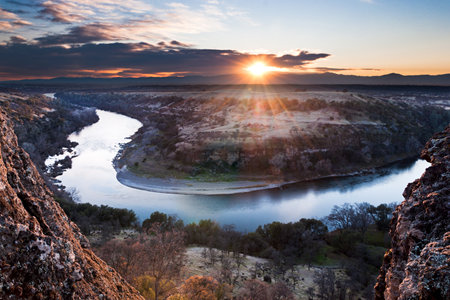 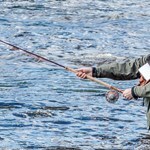 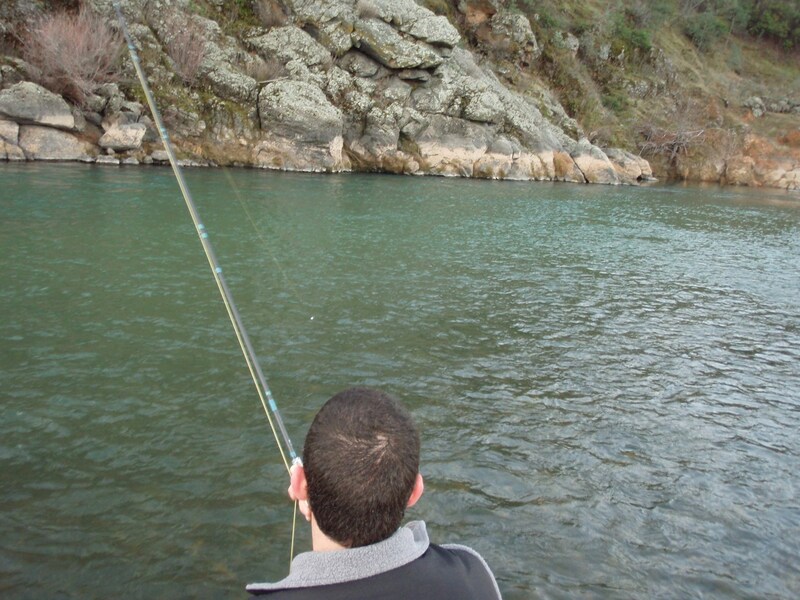 The Yuba River is one of the most popular known fly fishing rivers in Northern California, and that is why it’s one of the most sought after rivers for fly fishing enthusiasts. 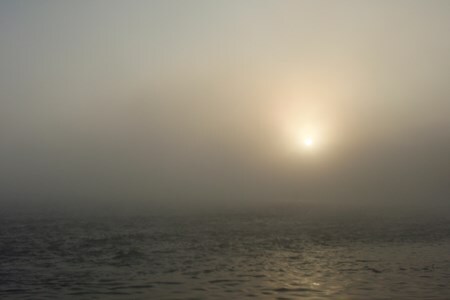 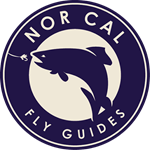 This river is one that can yield 20 fish one day and leave you scratching your head the next, that's why having a knowledgeable Yuba River Fly Fishing Guide is so important. 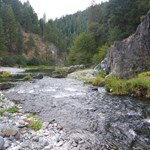 The abundance of aquatic insects on this river is why it is so sought after, it's one of the few rivers in California that you can effectively fish dries year round. 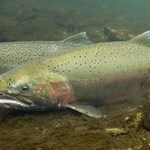 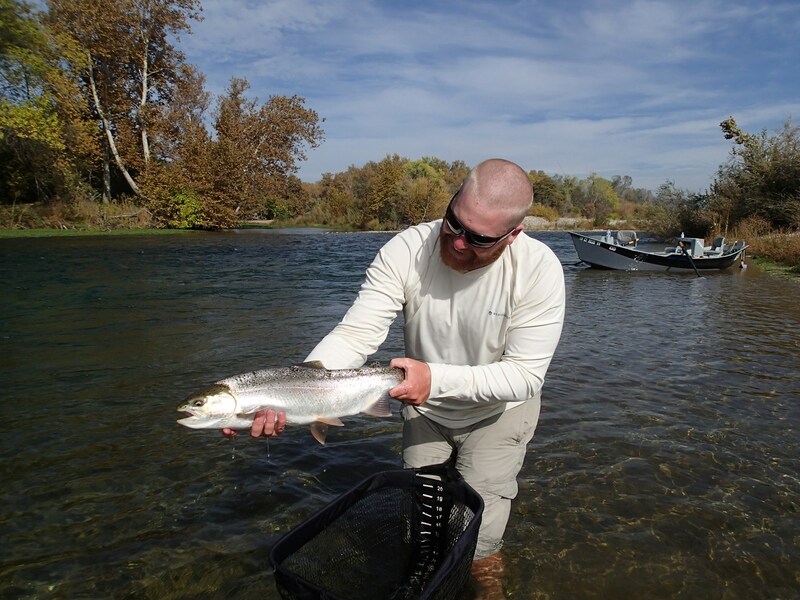 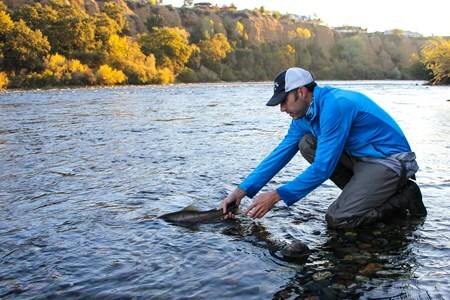 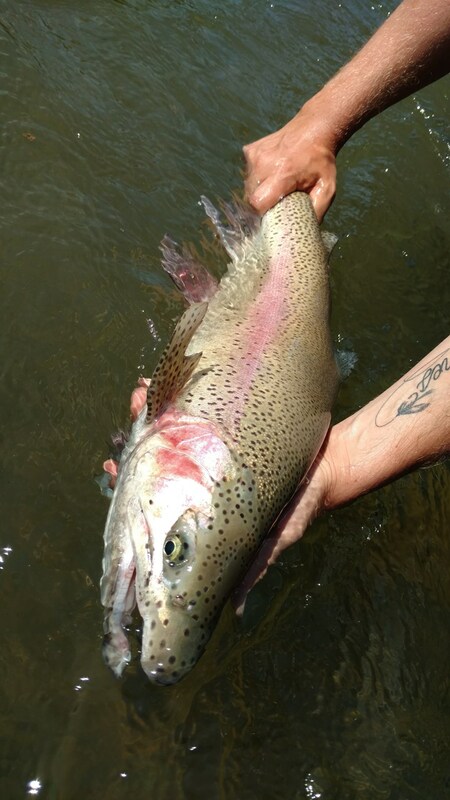 While the river plays host to a number of species, including steelhead and king salmon at times, the resident wild rainbows are the most sought after species throughout the year. 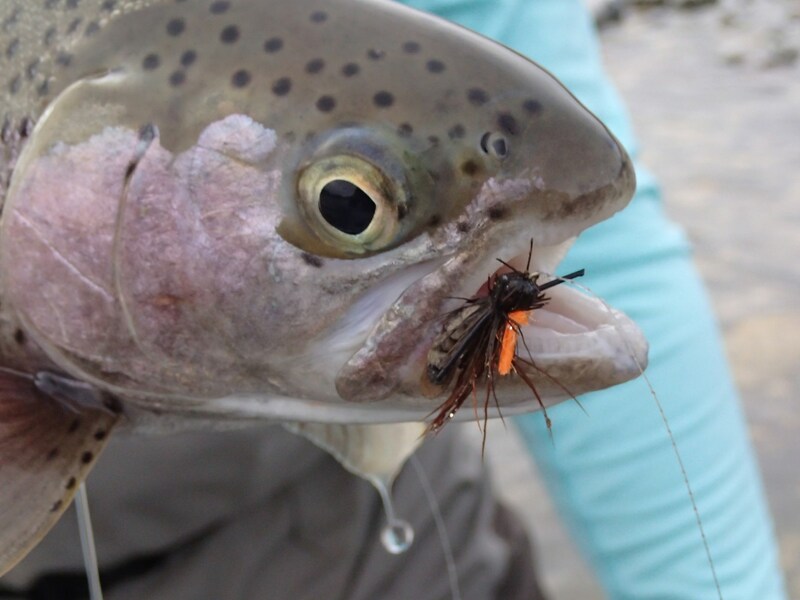 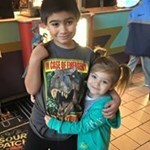 They can be picky at times, but once you get in tune with their feeding habits you're bound to have a blast. 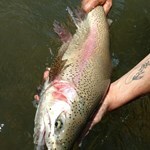 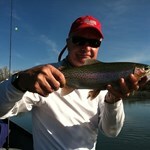 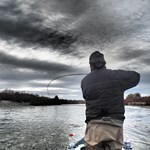 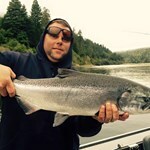 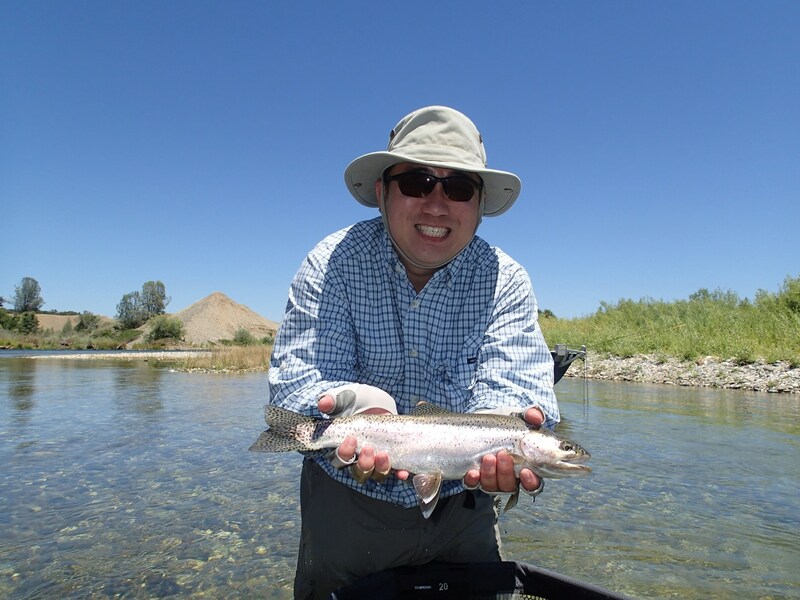 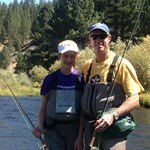 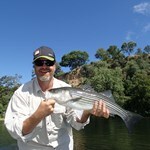 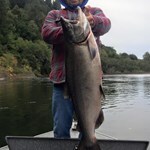 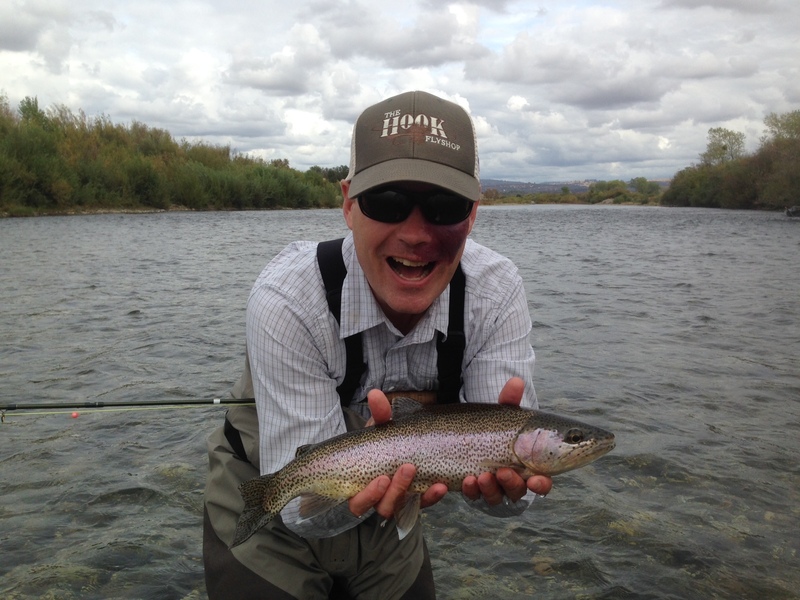 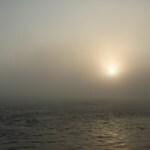 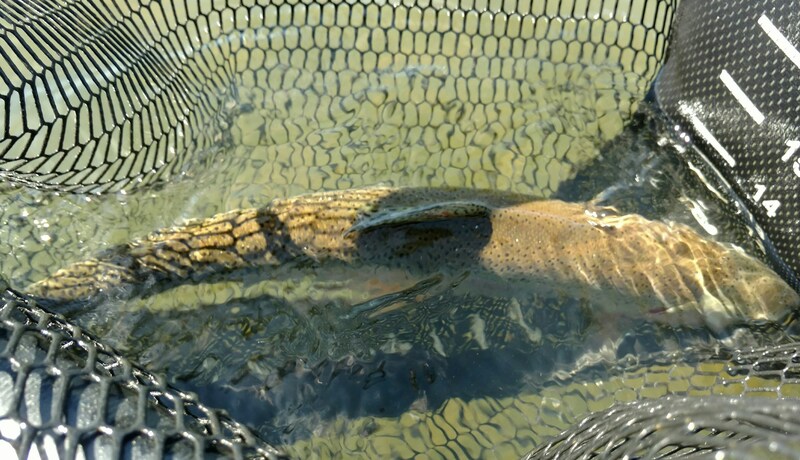 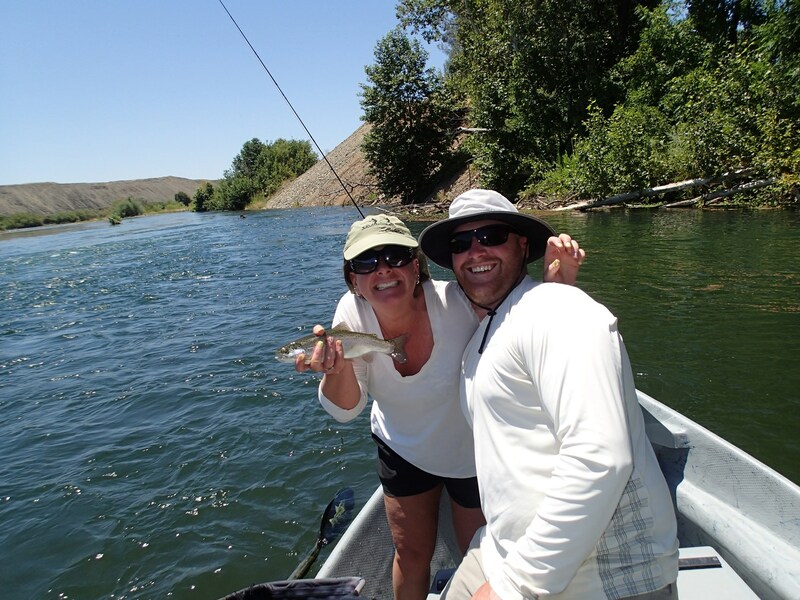 The fishing on the Yuba is top-notch and I haven't found a river yet that is this much fun to fish. 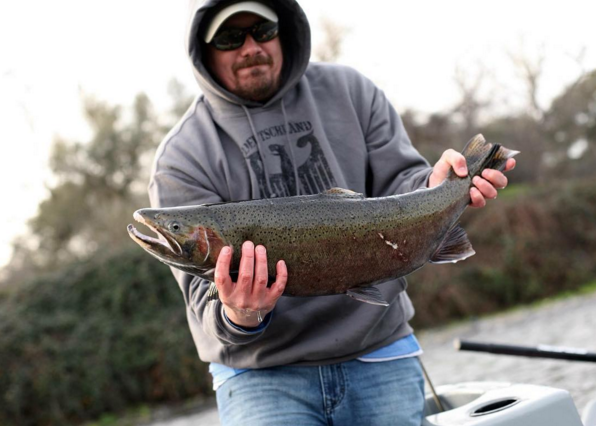 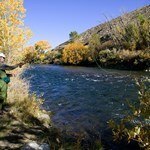 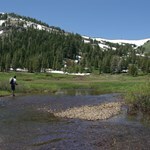 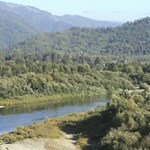 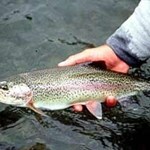 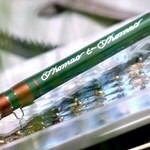 This river produces year-round spunky wild rainbow trout that can reach over 20". 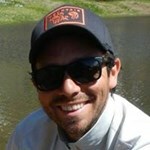 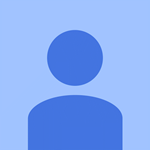 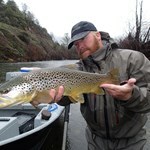 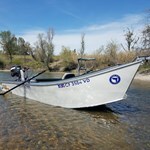 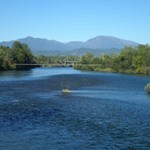 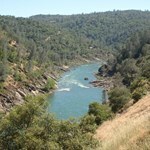 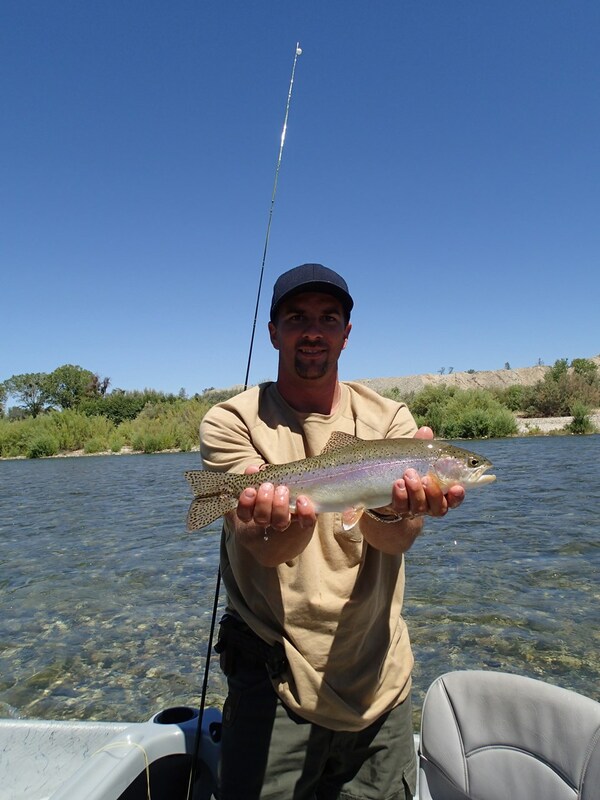 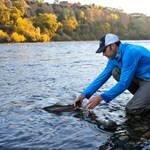 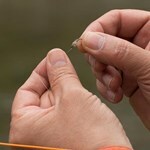 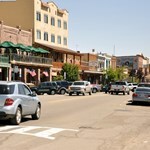 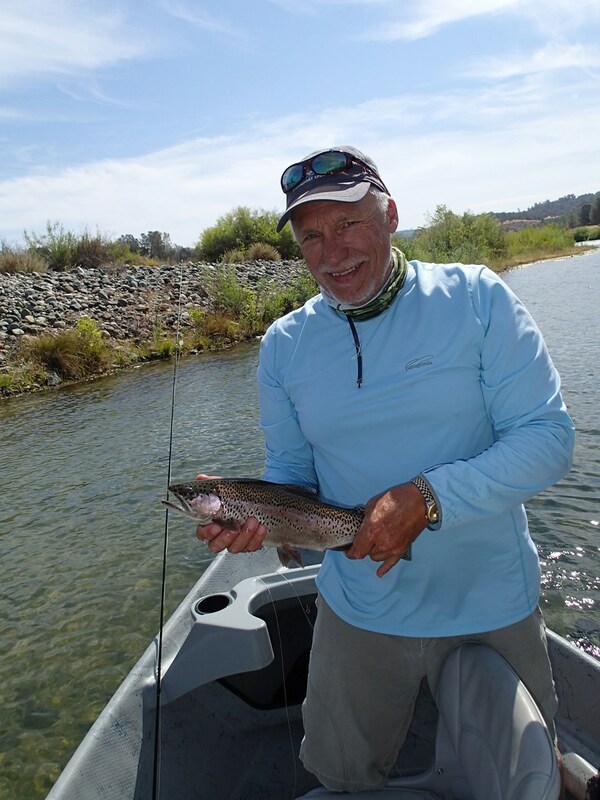 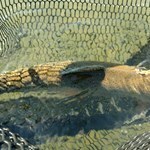 Payment directly with Float Trip on the Yuba River with Nor Cal Fly Guides.